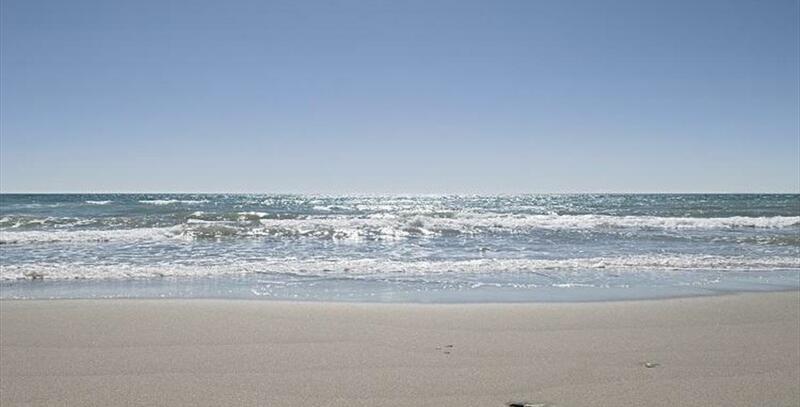 Playa de Costa Bella is located in the municipality of Marbella. 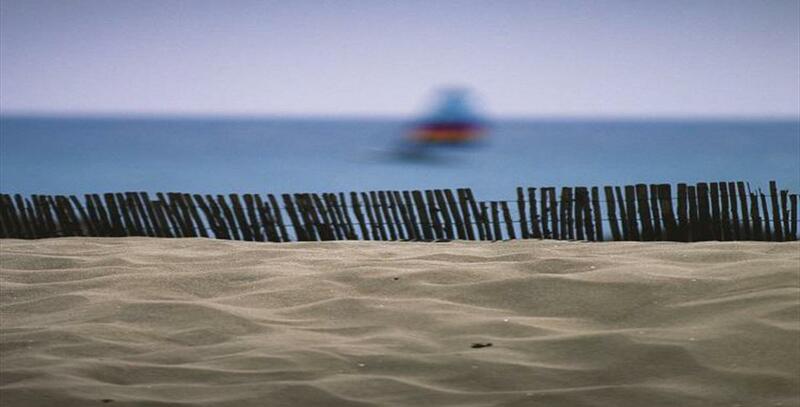 Alongside El Alicate and Pinomar, is a beach area about two kilometres long. The occupancy is high, and due to its location there are many tourists who see it as a good alternative for relaxing in the sun during their vacation. Golden sand and moderate waves, la playa de Costa Bella is one of the smallest and narrowest in the area. Access by car is quite fast, and there is also the possibility of arriving by intercity bus. The only thing to keep in mind is that the stop is more than one kilometre away.